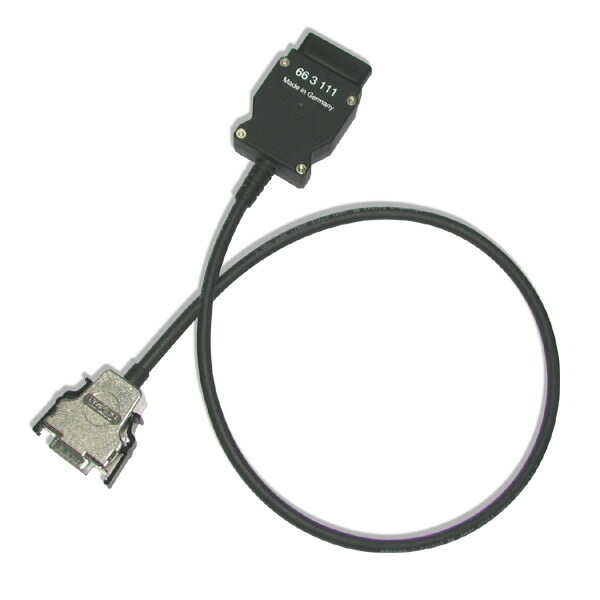 OPS works with BMW cars with optical fiber, it supports both diagnosing and programming for BMW cars. 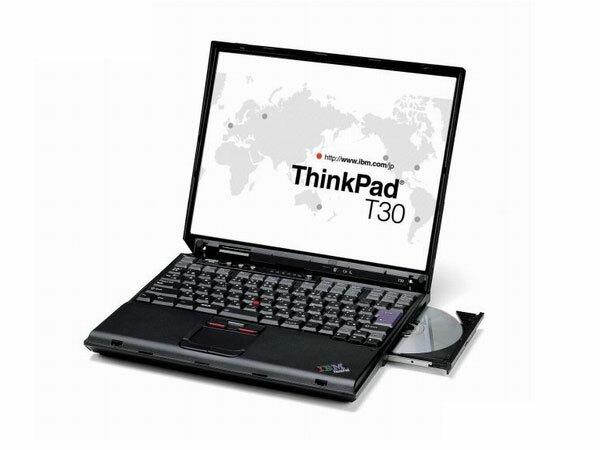 The software of OPS will be installed in the IBM T30 Laptop before dilevery to customers. Why we provide this bunding sells? Software on virtual machine too slow and some customer do not know how to install software. So we provide this bunding sale, customer only need put hard disk into laptop IBM T30 then connect cable with car and laptop, can do diagnose directly. What you have to pay attention when use this bunding sales? 1. IBM T30 is a second hand laptop. 2. Please read user manual to know how to convert from DIS to SSS. On vehicle models from the E65 on, BMW is for the first time using fibre-optic cables as standard for communication between control units.The optical buses are notable for their high data transmission rate and they are not susceptible to electromagnetic interference. The optical buses in question are the MOST bus, primarily used for in-car entertainment electronics, and the byteflight bus, which serves predominantly safety-critical functions. OPS is intended for rapid programming of control units.When operated at the SSS, no diagnostic or technical measuring pro-cedures are possible, as no measuring technology is incorporated; in this instance, OPPS / OPS is used predominantly for programming control units (flashing). Communication with the vehicle can be performed both via the MOST and via the OBD interface. 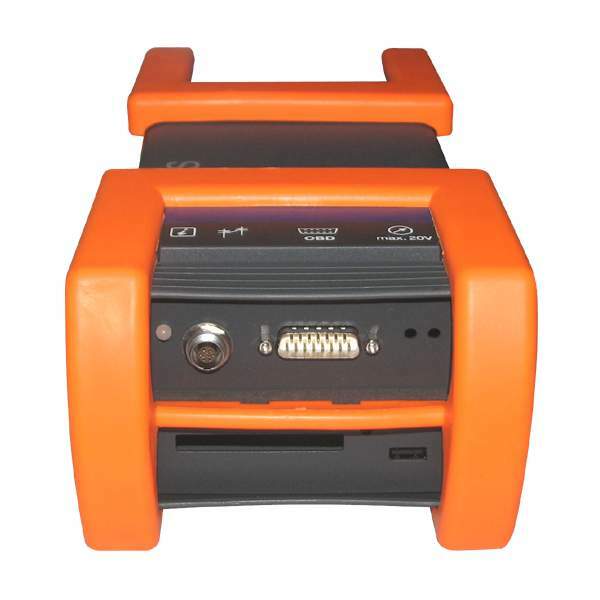 The OBD interface is required for the power supply to the OPPS / OPS and has communication properties via which the vehicle can be identified and the data to be programmed can be determined. From CIP version 7.0, it is possible to delete fault code memories via OPPS / OPS. Also, you are offered to only buy one piece of BMW OPS or only buy one IBM T30 Fit BMW OPS.